Did you know, 99% of designers who've been working for 9 or more years check in with their clients after a project has finished. Like many of you, we wanted to know if there's a secret to becoming a successful designer. So we surveyed graphic designers from a range of different industries to see if we could find an answer. 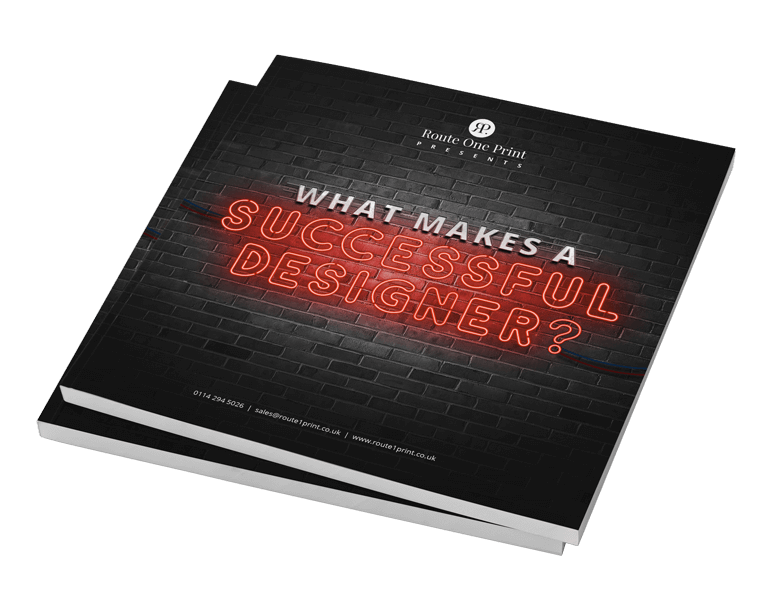 In this eBook, What Makes a Successful Designer? 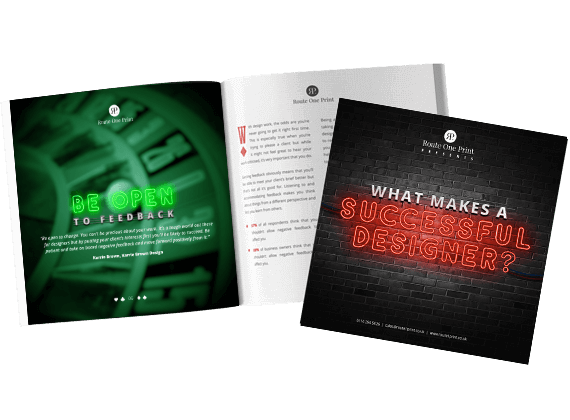 , we bring you the results of that survey so that you can take your design business to greatness!